some players with the, best hardware!! But they lost game after game! Can you send me the password please? Thanks for your hard work! Nobody is obliged to become a vip members but this is great honor!!. and all things are for the forum and we are obliged and support this forum! it is a symbolic fee only for support of the forum and nothing else .So chess books chess programs and all new most important things will be free only here.. well i noticed that many users want Komodo dev and i promise the engine will be available very soon! predator78 wrote: well i noticed that many users want Komodo dev and i promise the engine will be available very soon! Thank you 4 the update. Hello everyone! AttackeR 5 Ultimate is available only for vip members,,,,in vip section! Hello everyone! AttackeR 5 Ultimate is available only for vip members. the book is special tuned and adjust automatically! the book is protected! all options from, the book are hidden and closed! the book is not comercial and never be! a lot of thanks to Ranomi! my big friend from brasil! 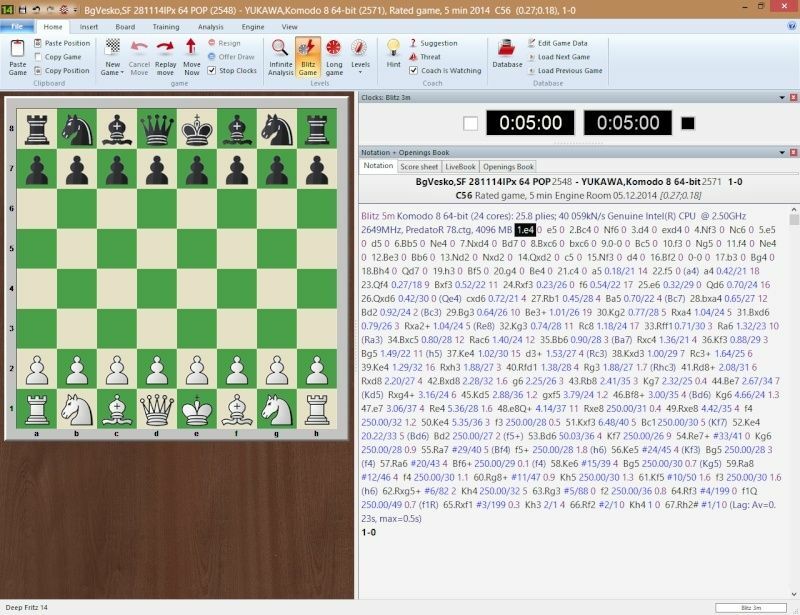 and main, book tester of all of my books!......the book has been tested with several a lot of powerful 8 cores, hardware!...some chess lines are analyzed over 70 moves with support of few hardware monsters! Hello everyone! AttackeR 5 Extreme Will be available soon only for vip members,,,,in vip section! Next version of Attacker book will be Extreme! around 100 elo more stronger! 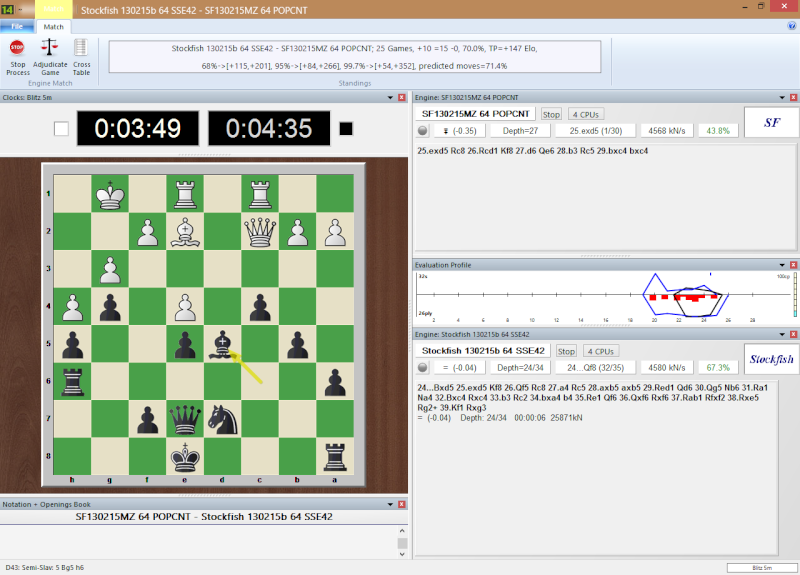 but first should be finished last test on playchess 16 min game,, Well so that the book achieved best results in 3 min..5 min and max 16 min minimum games 0 up to move 100 and optimize strength! ,,,,,,,,But for slow game like 60 min per game or 90/30sec will better minimum games 0 up to move 20 or 25 also optimize strenght!